The home fans, closer to the pitch after a partial renovation of the stadium, were in jubilant mood after giving a rousing reception to recently retired striker Imanol Agirretxe. Real Sociedad’s players fed off that energy by containing Barca, who created scant chances in the first half and spent much of it arguing with the referee, with their best chance a header from Gerard Pique that narrowly missed the target. Valverde brought on Coutinho and Busquets early in the second half but it initially made little difference as Real Sociedad launched three counter attacks in quick succession, with only the presence of German goalkeeper Marc-Andre ter Stegen preventing the home side from doubling their lead. 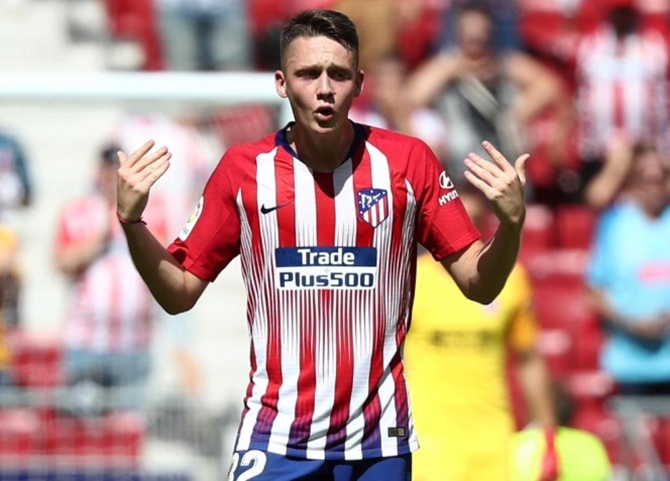 Atletico Madrid averted an embarrassing home defeat to minnows Eibar by drawing 1-1 thanks to a strike from teenage debutant Borja Garces deep in injury time but continued their poor start to the La Liga season.